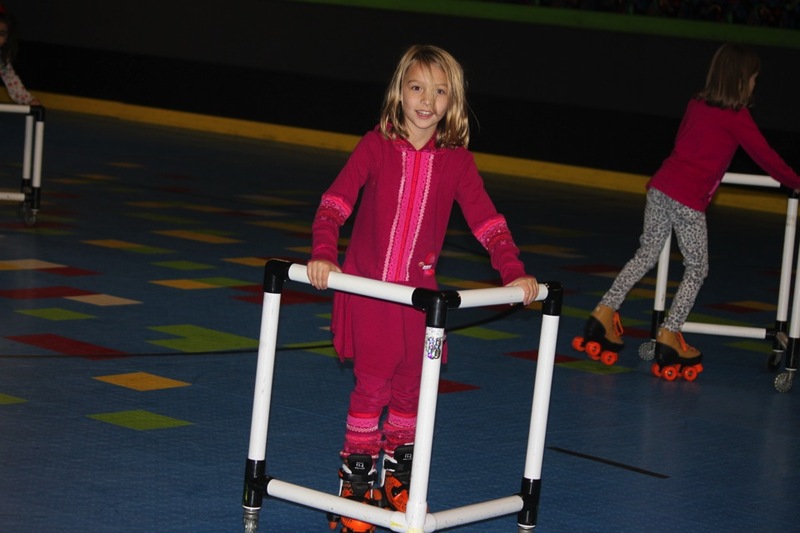 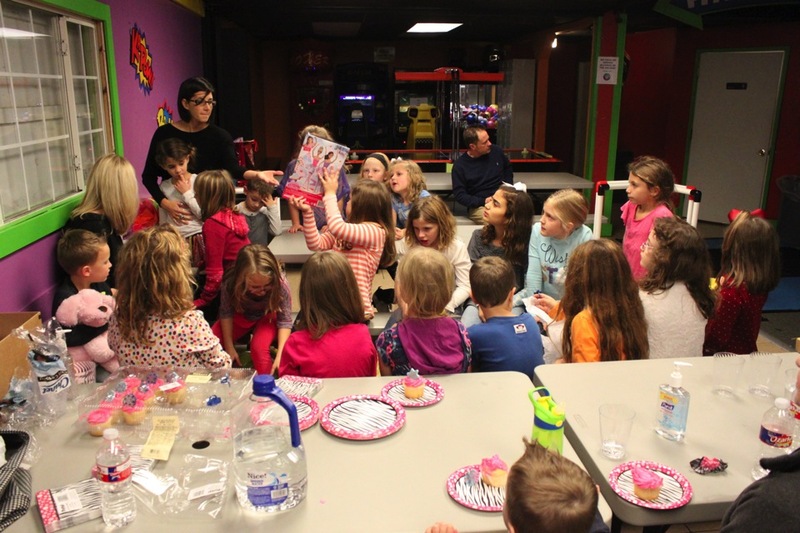 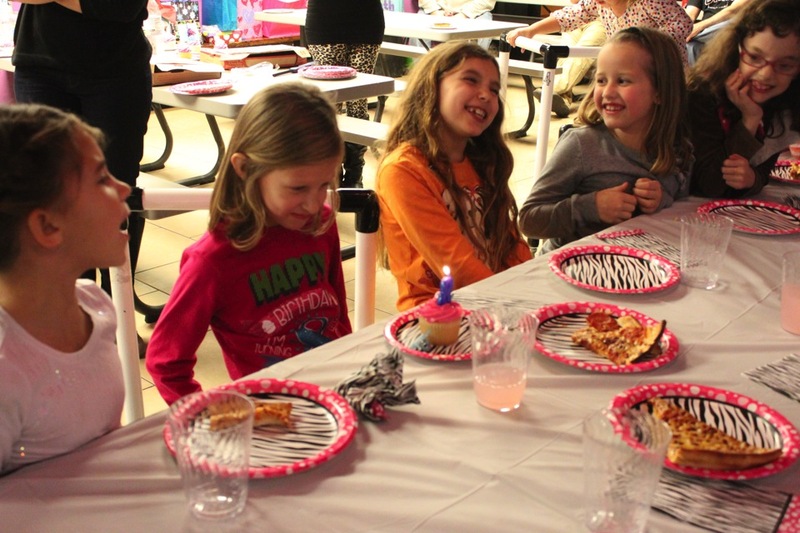 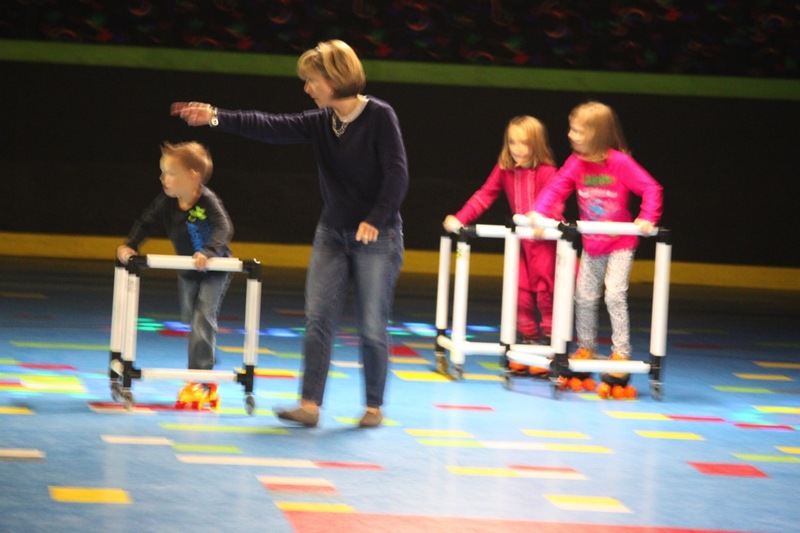 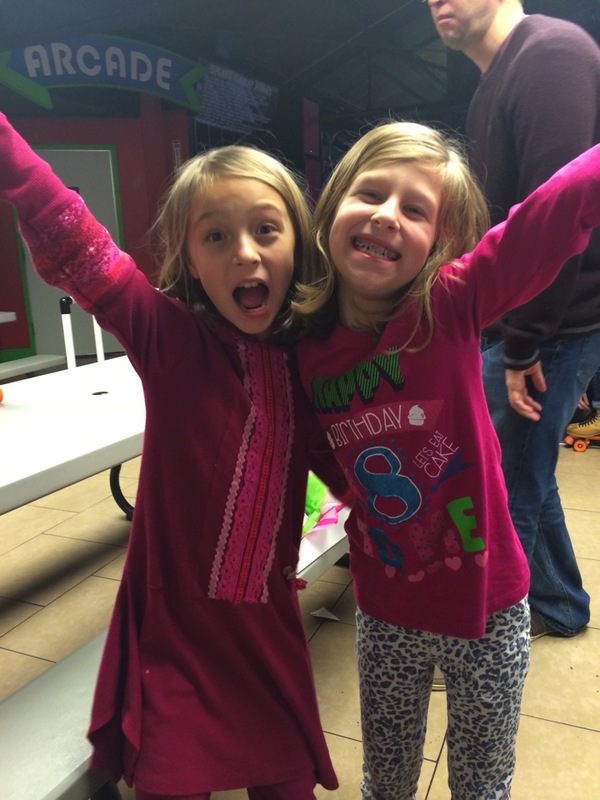 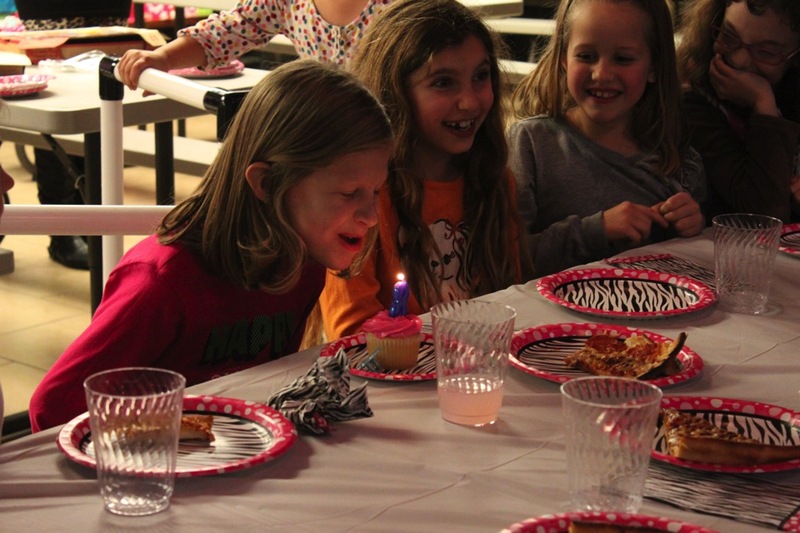 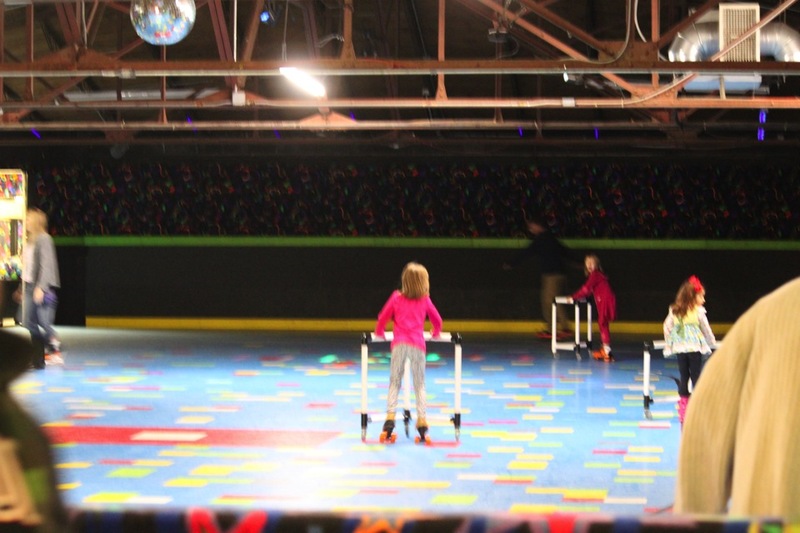 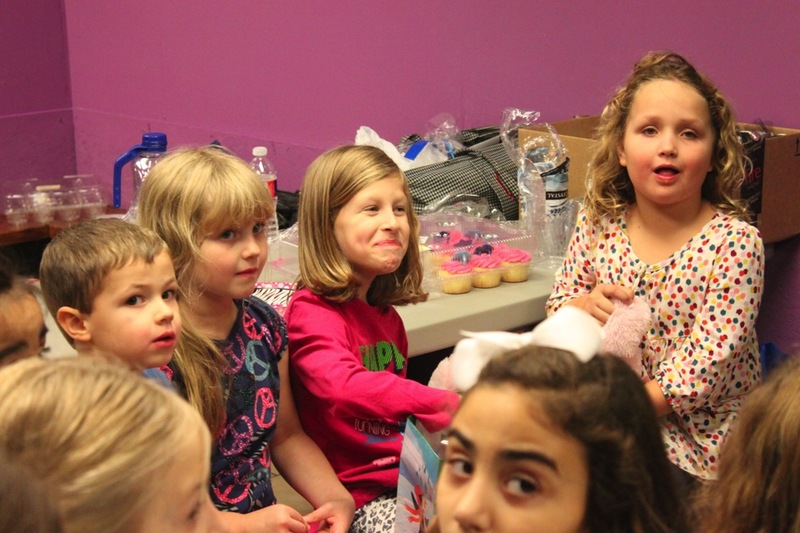 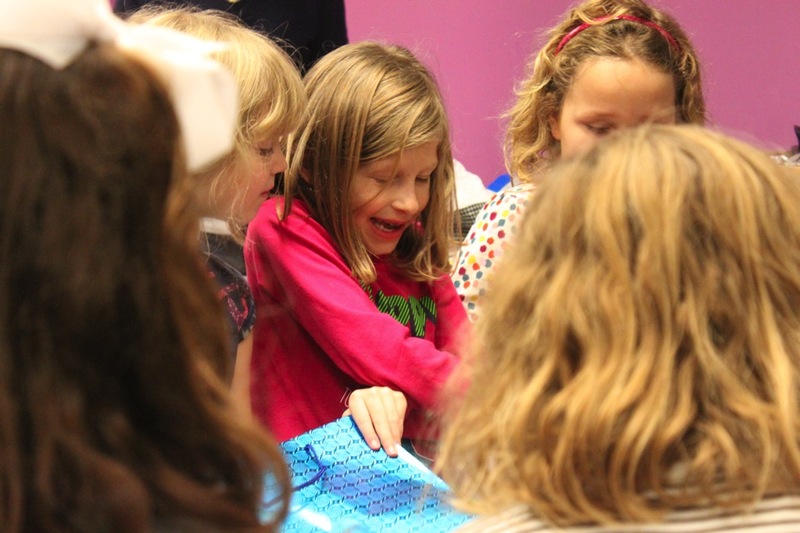 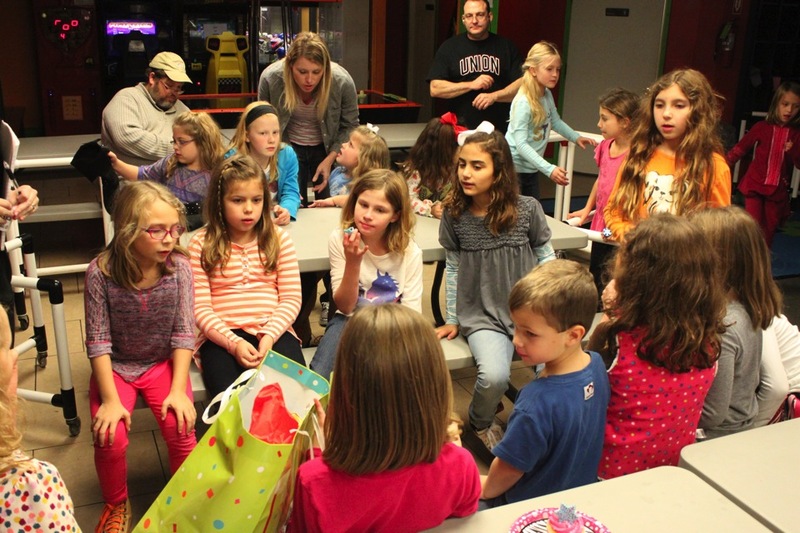 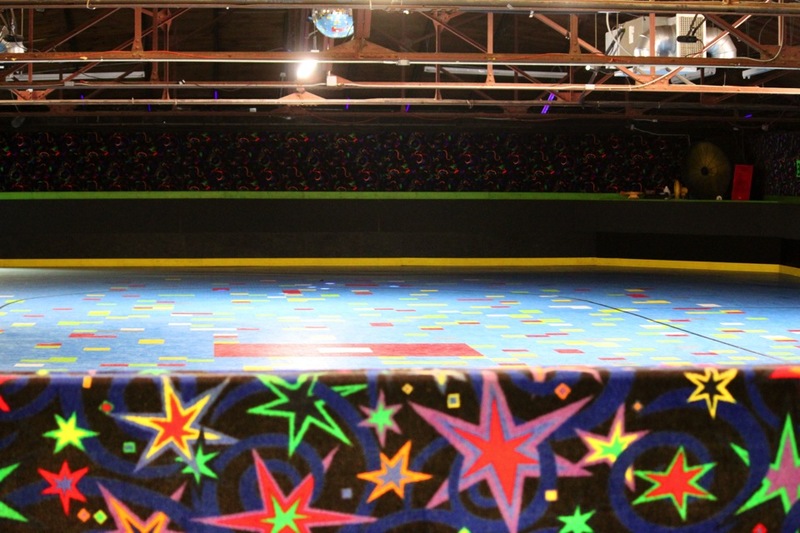 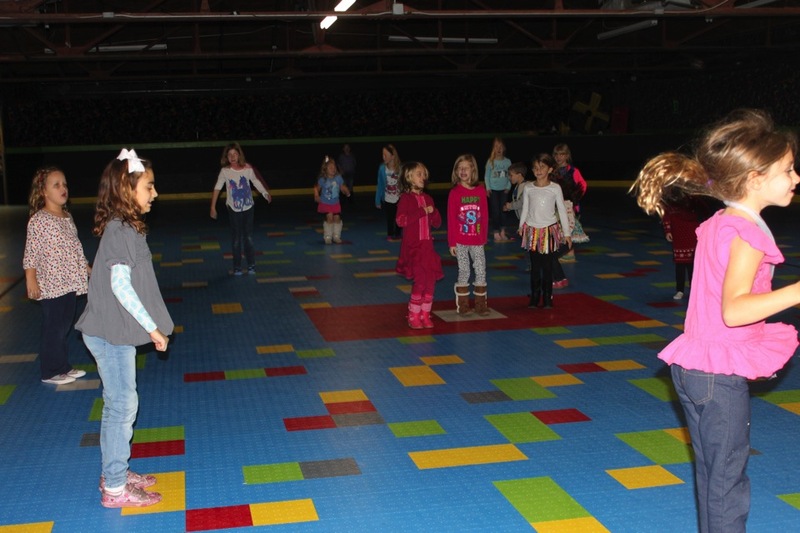 Emma was very excited to have a roller skating birthday party with her friends. 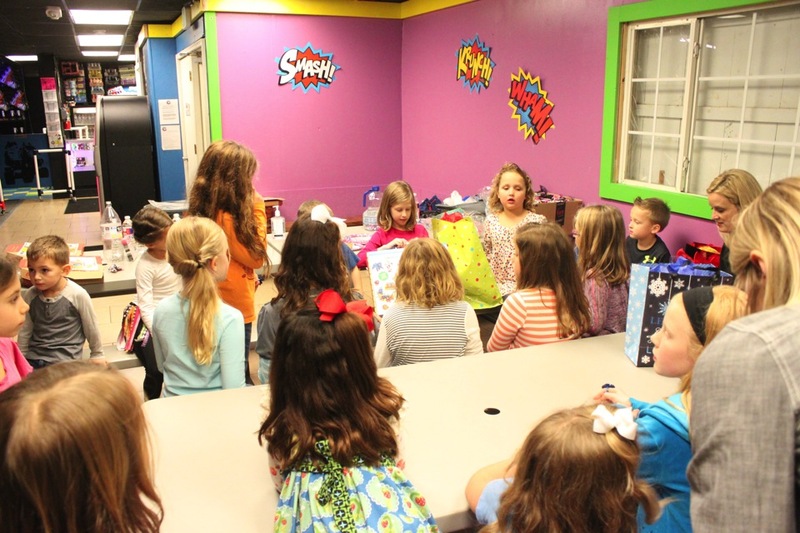 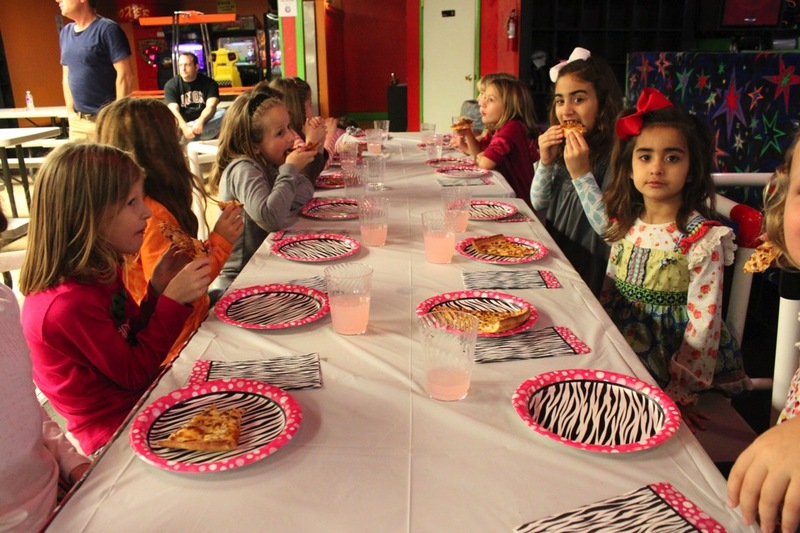 We had her party on Friday, December 12th just a little before the madness of Christmas festivities! 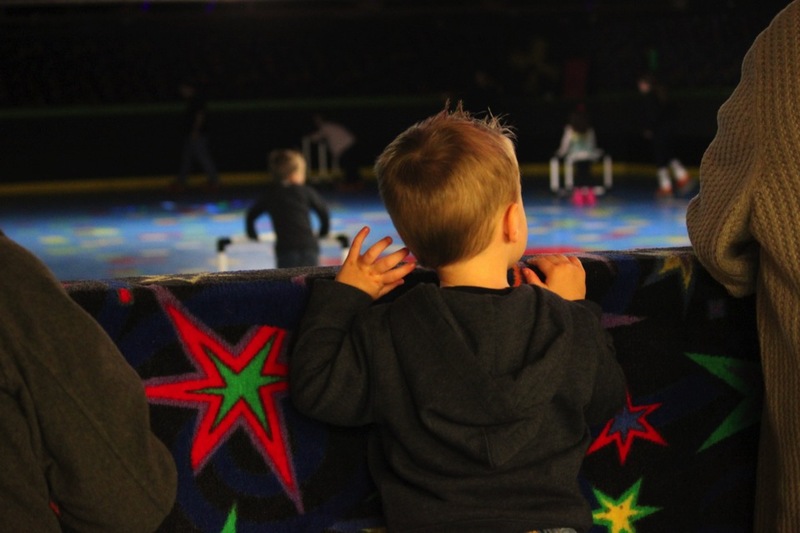 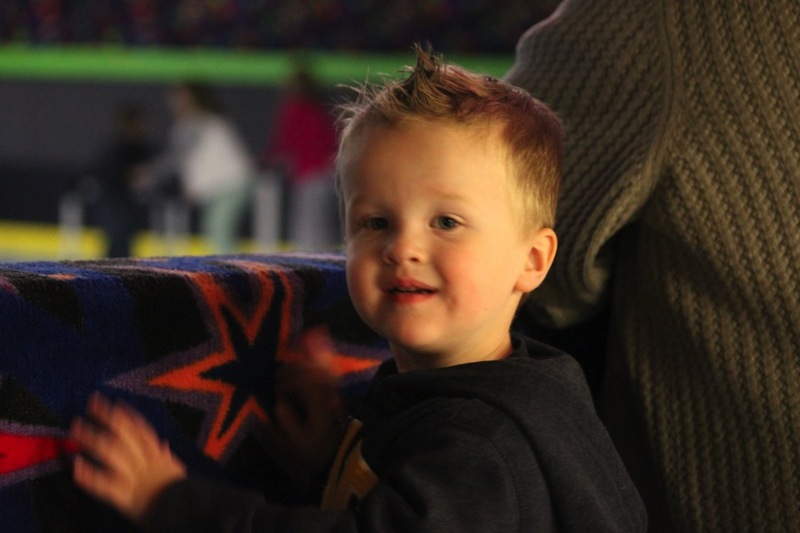 Cash loved watching the big kids roller skate! 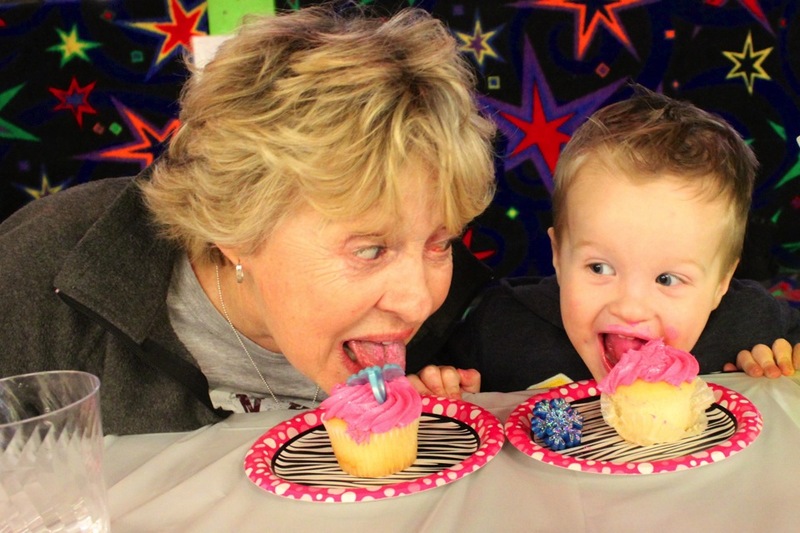 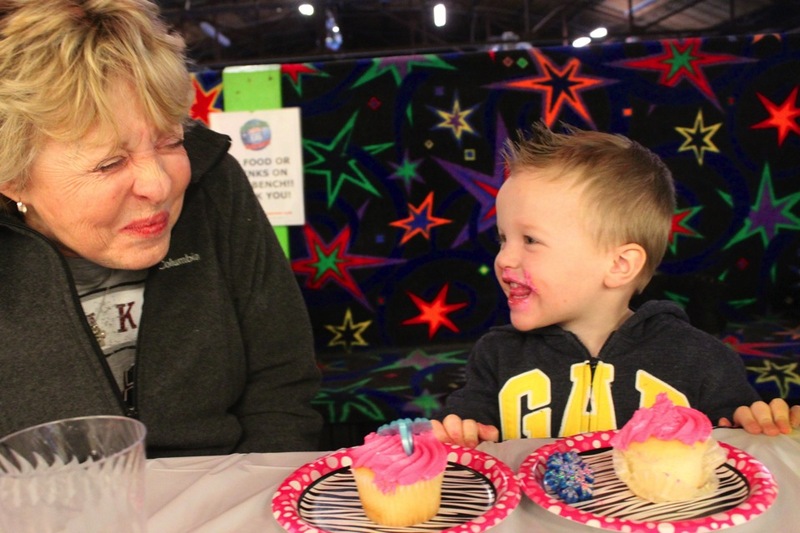 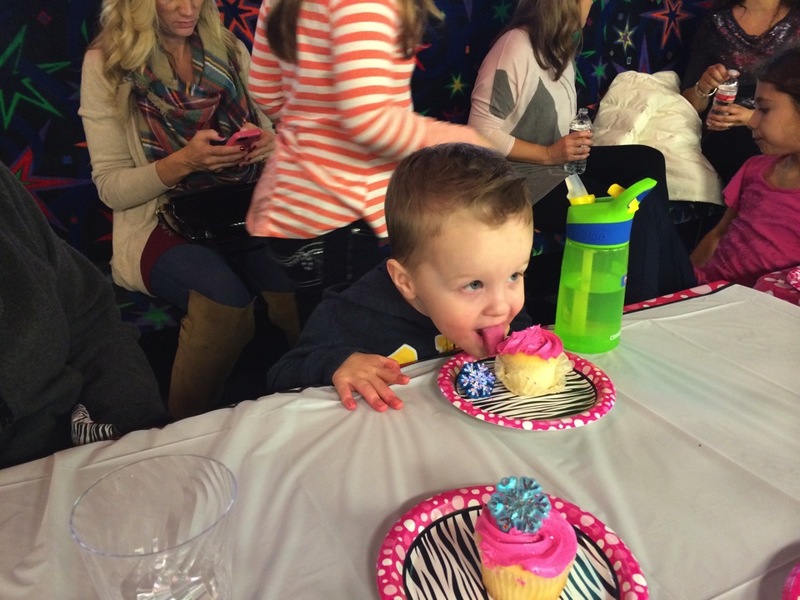 This was such a sweet moment… Cash and Nana being silly eating their cupcakes! 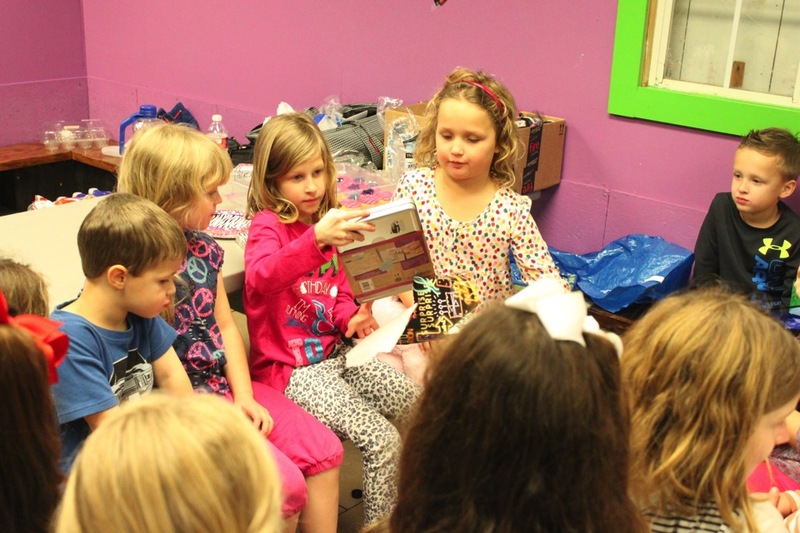 Opening gifts… Emma was so blessed by so many nice gifts from friends and family! 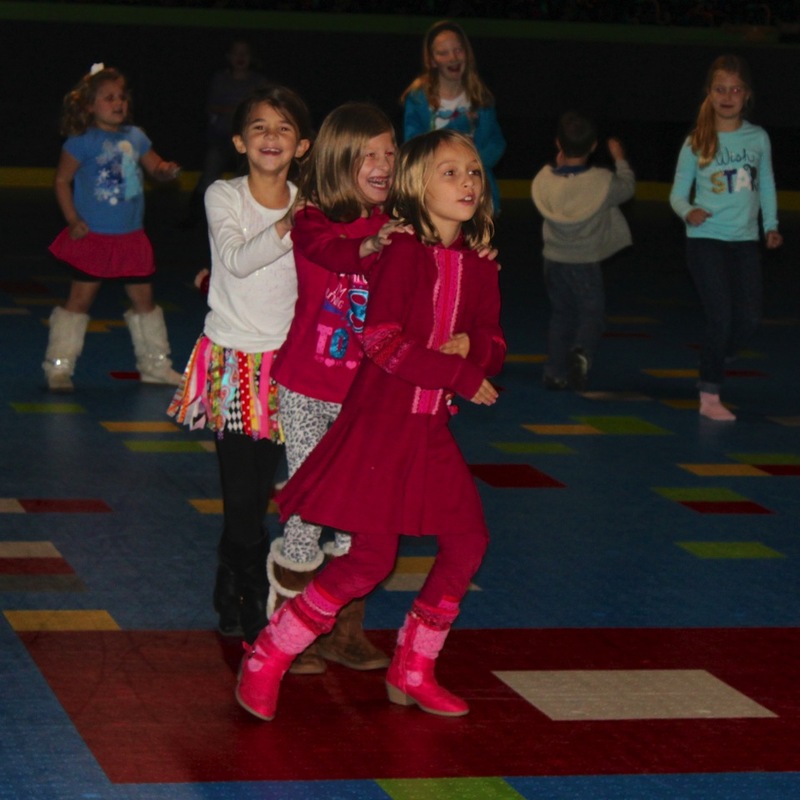 At the very end of the party they had the kids go out on the roller skating rink with their shoes on to dance to a few songs- I think that was Emma’s favorite part!